Did I say paradise? Yes I did because paradise it is indeed. With its exotic and sun-kissed beaches and lush green landscape, Lakshadweep is a sight for sore eyes. It is an endless series of beautiful pristine white sand beaches, colorful underwater world and coral gardens that will take your breath away. The best part however is that it still retains its offbeat tag which means that it never really gets crowded here. There is no tourist mania to disturb the peace and tranquility of the place. Lakshadweep still is what it has been for ages; a beautiful gem hidden away far out in the sea. A paradise whose beauty I was fortunate enough to witness. “So”, quipped my friend Arka, “what’s the plan for this Puja”. As busy doctors,we find only the few Durga Puja holidays for a gateway from this mundane life. Relishing on my plate of sorse Bata Hilsa(Hilsa fish curry), I jokingly suggested,”Mauritius”. But Mauritius was far too costly for us (we are poor government doctors), so we settled, after much deliberation, for Lakshadweep Islands instead. After a flurry of mails and phone calls to SPORTS (the official organization that organizes everything in Lakshadweep), we finalized our itinerary. After a near flight miss at Chennai (due to our foolishness of going for a sightseeing in Chennai and being caught up in the rain), we reached Kochi. The Air India flight from Kochi to Agatti was uneventful. Tip 1: Take a window seat in the flight. 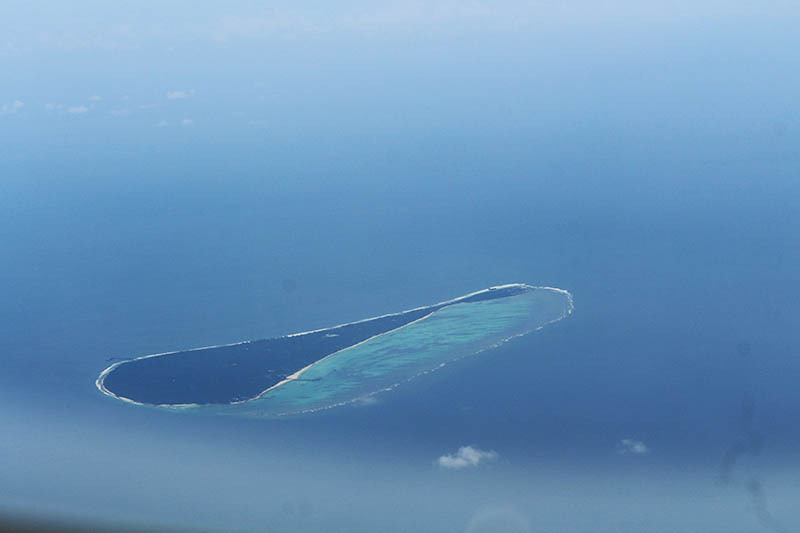 The islands and the small Agatti runaway looks wonderful from the skies. Tip 2: Preserve your boarding pass; as you will have to show it at the exit of Agatti airport to gain access to the island. I learnt it the hard way as I had to go back and ransack the entire plane topsy-turvy; only to find that it was all along in my camera bag. Tip 3: Never ever trust SPORTS and the weather. The SPORTS manager informed us that due to rough seas, it was not possible to go to Kadmat; or any other island apart from Bangaram (which was an hour journey). After much heated arguments, we finally realized that in Rome do as the Romans do. So we were packed in a minivan, brought to the jetty and offloaded in a Fishing boat; a sturdy one but not the High Speed Caterman as promised. After a rough choppy ride in which most of us became sea sick, we could see the swaying coconut trees on a white pristine beach surrounded by a greenish florescent blue lagoon. The idea that we were marooned on this uninhabited small island called Bangaram made us super excited. It is in fact completely uninhabited. Only the SPORTS persons stay in the tourist season and abandon it during monsoon season. It is hardly a kilometer in length, and 500 meters wide. You will be provided with a map of the island by SPORTS, for your own Robinson Cruso moment. We were only 10-15 people on the island and it felt like being “cast away”. 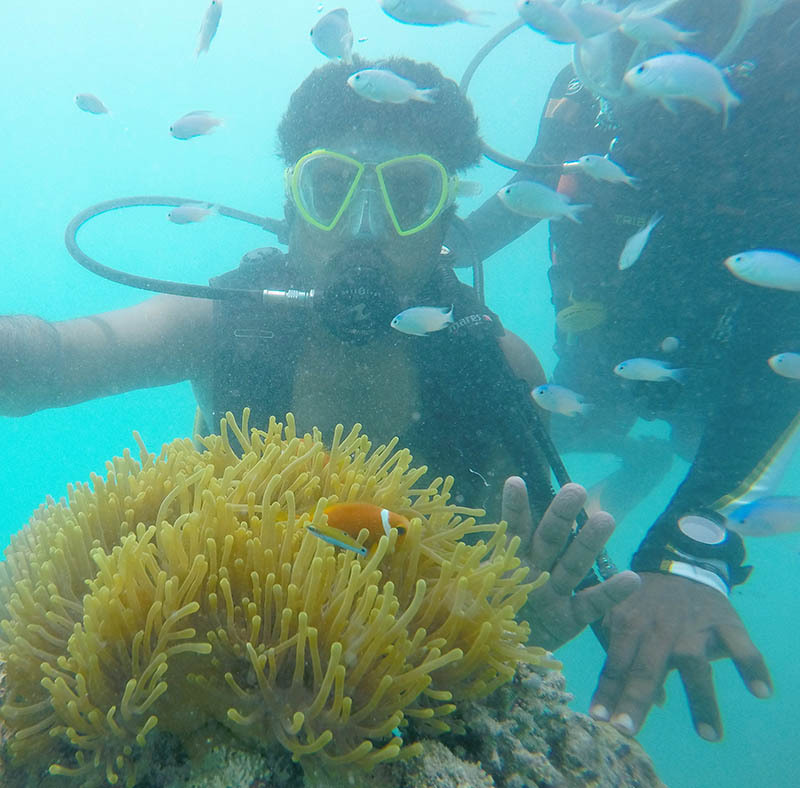 There are lots of activities provided by SPORTS like scuba diving, PADI certified 5day scuba diving course, snorkeling, deep sea snorkeling, Turtle watch, Island hopping to Tinnakarna, and ship wreck snorkeling etc. Tip 5: Do them all while you are here. they are dam cheap compared to international standards. And the SPORTS people are the most encouraging and professional. Tip 6: You do not need to know swimming to do water sports activities; trust me it is true. Tip 7: The world below the water is far more beautiful than the world above. 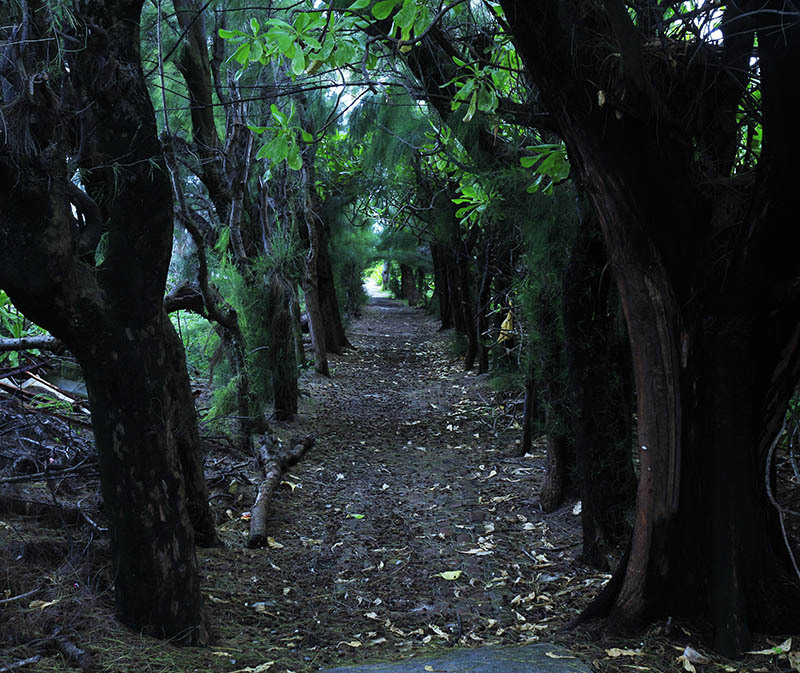 Tip 8: Have a walk around the island. 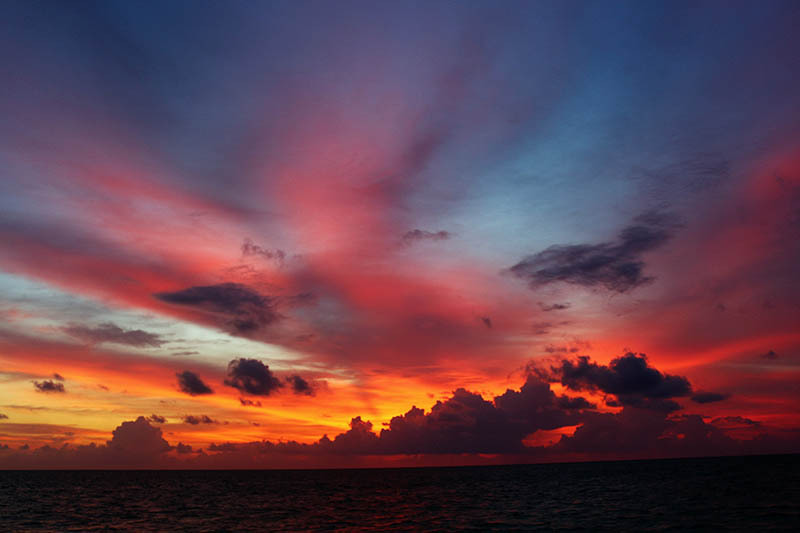 There are some secluded romantic spots; and a wonderful beach in the west side to enjoy a beautiful sunset. After an eventful day, we had a sumptuous lunch (full of sea fish and other sea foods) and had a chat with a Australian- French couple and who had come for Yatching. And thus ended our first day of the trip at Bangaram Island. Tip 10: Take kids at your own judgement. We had a couple from Bangalore with a 5 year kid who was more adventurous than the rest of us in the whole trip. Whereas a 6 year old kid along with his parents had to be evacuated after staying only for one day at Bangaram as the kid refused to eat anything. After being marooned for 2 days in the Bangaram islands; we were finally informed that the boat to Kadmat (again a fishing boat) was ready to leave the next day. After an 8 hour journey in the vast ocean through some choppy waters and warm sunshine, we finally reached Kadmat. 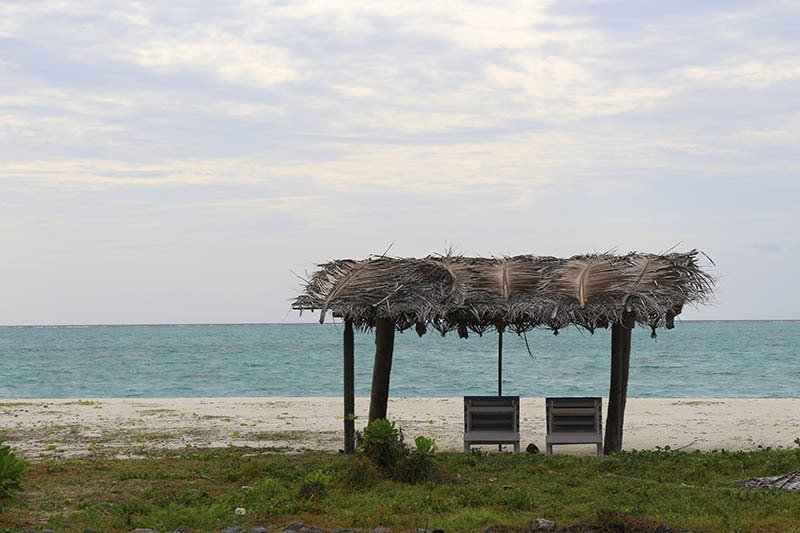 It is a much larger and inhabited island; with the resort area at one end of the island, two private beaches at both ends, an old jetty to relax and a small forest to get lost. The real beauty of Kadmat is the coral forests that you can admire by deep sea snorkeling. You can also go for deep sea Tuna fishing in one of the fishing boats (the real Macho thing to do) or Lagoon fishing (a childish thing, but still exiting, and you can eat your catch at dinner). 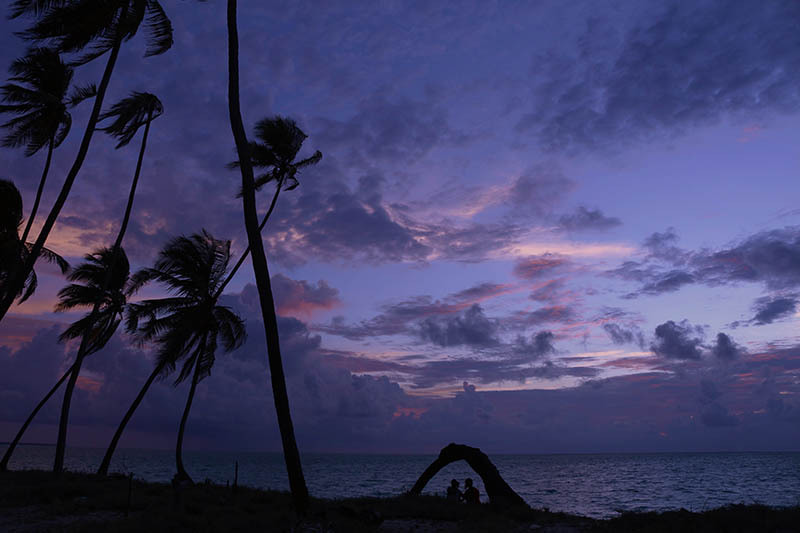 Spend the evening by cycling in the village, walk in the pristine sand beach, and be romantic with your loved ones, hand in hand watching the sunset. In the evening,a local tribal dance and candle night beach party was organized. 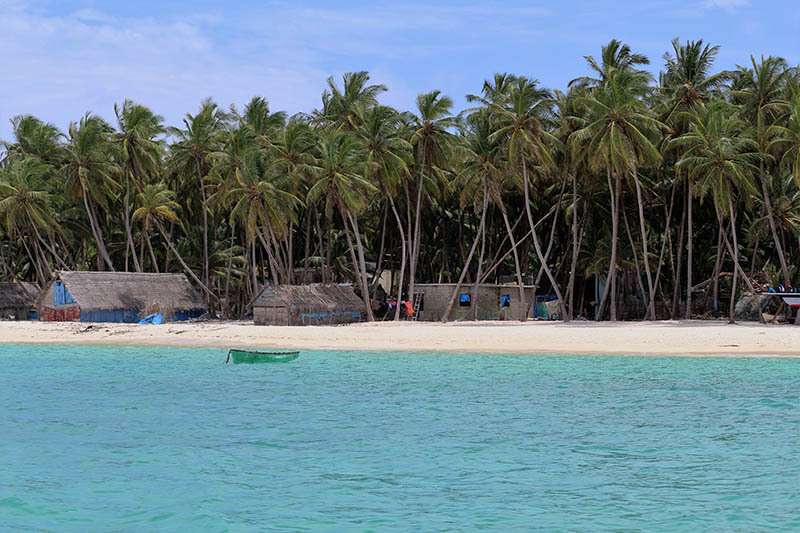 Tip 11: Lakshadweep literally means 1 lakh islands,but actually only a few is open for tourists (Bangaram, Kadmat, Tinnakarna, Kavaratti, Minicoy, Anini) My advise will be to stick to the ones near to Agatti,ie.Bangaram and Kadmat. Do not miss these two at any cost. We woke up at 3 am; and made our way to the jetty for our return trip to Agatti (again on a shipping boat). The General Manager of Kadmat tourism personally came to see us off; (in spite of the fact that he had lost his sister the day before). With the evening star and the milky way above our heads; and the dark turbulent waters rocking our small boat in this vast ocean; I realized how insignificant man is with all his superior intelligence; and cunning in comparison to this beautiful fearsome nature. It was the most memorable journey of my life. The beauty, both above and below the sea. 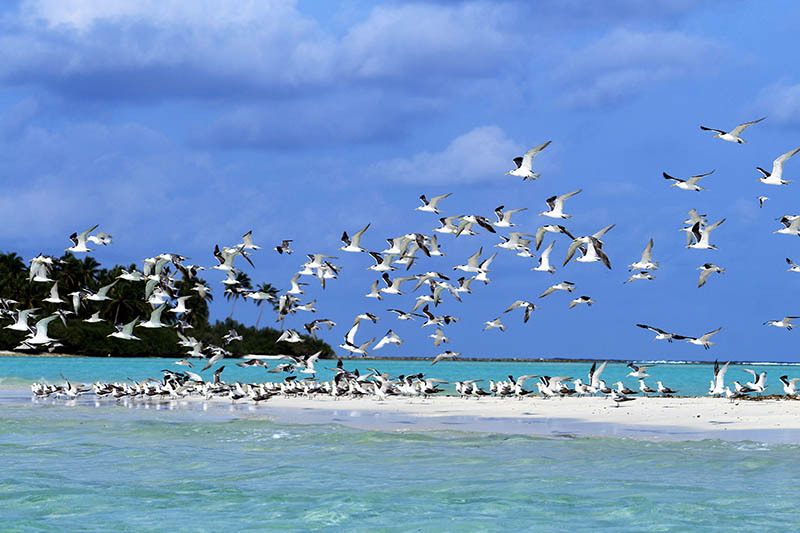 The hospitality of the Lakshadweep people and SPORTS, truly remarkable. The entry to Lakshadweep islands is restricted. 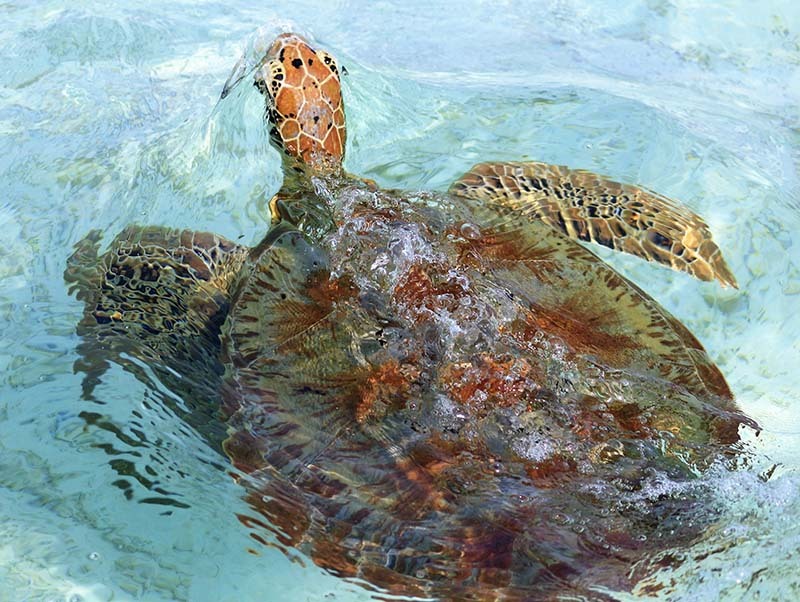 One requires an entry permit issued by Lakshadweep Administration to visit these islands. 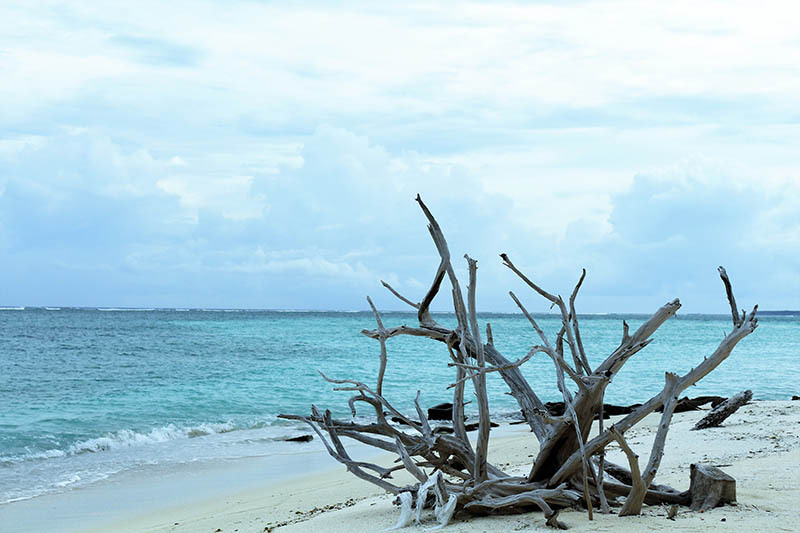 Only BSNL and Airtel provides telecommunication services to Lakshadweep Islands. BSNL provides connectivity in all 10 inhabited islands where as Airtel provides connectivity to Kavaratti and Agatti islands. 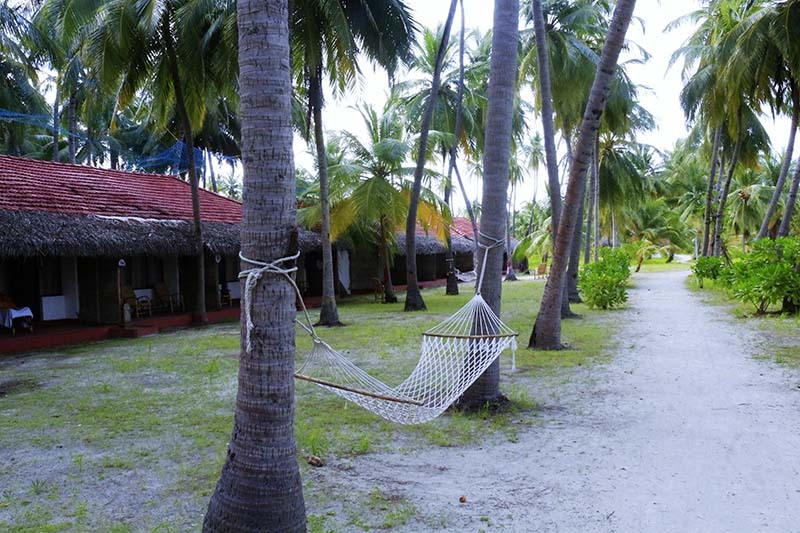 Islands of Kadmat and Kavaratti have Resorts with AC and Non AC standard; and Deluxe suits available for accommodation. Only non-AC tents are available in Islands of bangaram and Thinnakara. There are a few privately run resorts in Agatti. SPORTS does not have any options of accommodation here. There is a bit of a risk for booking accommodation with private resorts; since a permit issued by Sports is required to stay on any Island. There have been a few instances in the past when a booking was made with a private resort; and SPORTS refused to issue the permit was not provided. So, it is wise to choose to stay on islands where SPORTS has setup accommodation. Tourists can also choose cruise packages where the overnight stay is provided on the ships; and the visitors are ferried to the islands during the day time. Samudram is a ship based package which is less costly, more touristy but unpredictable. Bangaram too is not included in this package. I hope the travelogue above and information on visiting Lakshadweep Islands was of help. If you have any other questions; or need any further information; please feel free to ask in the comments section below; or at our Community Forum; and I will be glad to answer. Well written and informative. Just want to know how much will be the approximate cost for the trip apart from flight tickets. Approx cost is 50-60k/person, excluding flight tickets for a 5day stay on the islands.